When someone falls in love doesn’t see at age, religion, and caste obviously a pure and lovable soul doesn’t care about these typical ones. 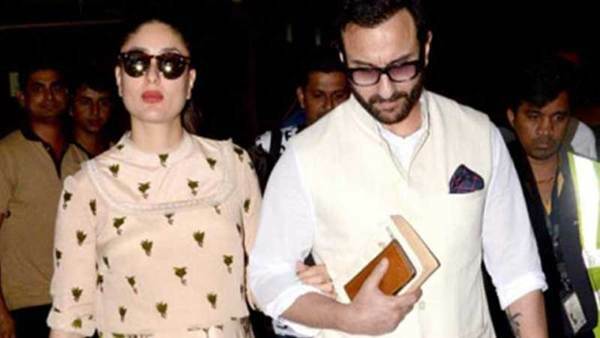 There are many Bollywood Couples proved that age is just a number and love has no boundaries. Here we are listing very popular B Town couple with a Shocking Age Gap. 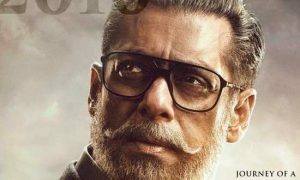 Veteran actors Dilip Kumar and Saira Banu (22 Years), Dharmendra and Hema Malini (13 Years), Rajesh Khanna and Dimple Kapadia (16 Years), Kabir Bedi and Parveen Dusanj (29 Years) couples set the trend. You can see these pairs above where males are too older than females, the trend was common in the past but now older females marrying younger males too. Here you can see both kinds of shocking age gaps between these popular couples. Hindi Cinema’s Tragedy King Dilip Kumar got married to beautiful actress Saira Banu in 1966 when he was 44 and the actress was just 22 (22 Years Age Gap). 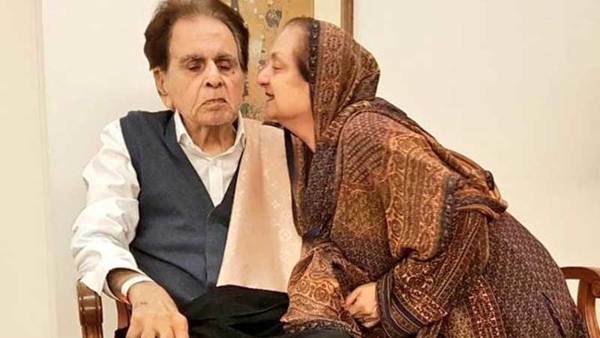 Indian Cinema’s one of the greatest stars ever Dilip Kumar and Saira Banu completed 52 years with each other and their love increases every day, they both are a huge inspiration. 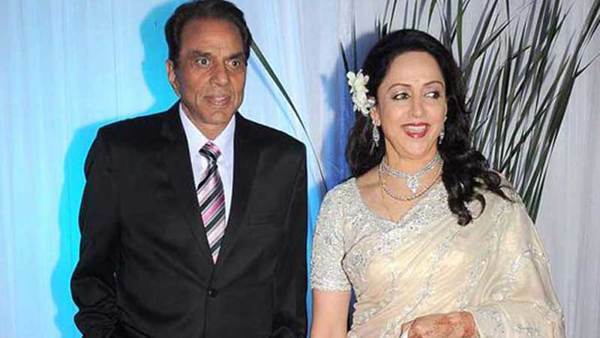 Veteran actor Dharmendra was already married to Prakash Kaur when he fell in love with co-star Hema Malini on the sets of Tum Haseen Main Jawan (1970). In 1979, he got married Hema (13 Years Age Gap) and converted to Islam to stay married to the first wife, mother of two popular actors Sunny Deol and Bobby Deol. 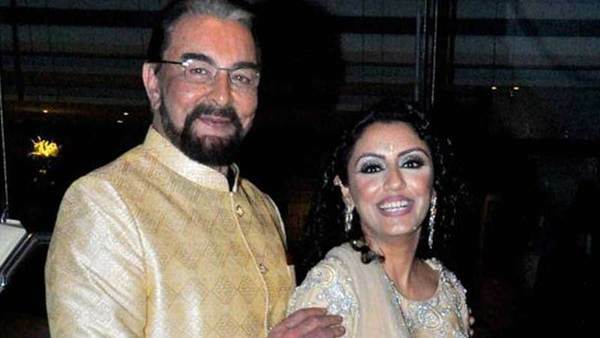 Kabir Bedi married for the fourth time when he was 69-year-old, everyone got shocked when he tied in the knot to Parveen Dusanj was 40 (29 Years Age Gap) at wedding time. Before he first married Protima Gauri died later, divorced from Susan Humphreys, and Nikki Moolgaoker. 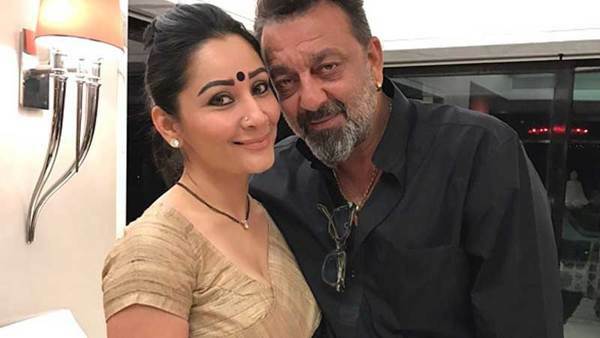 Superstar Sanjay Dutt and Manyata (19 Years Age Gap) got married in 2008. The superstar first married in 1987 to actress Richa Sharma who died in 1996 due to the brain tumor after which he married to model Rhea Pillai in 1998 and divorced in 2005. He has 3 children including Trishala from first wife and twins Iqra and Shahraan from Manyata. Saif Ali Khan and Kareena Kapoor got married on October 16, 2012. Saif Ali Khan first married to actress Amrita Singh in his debut year 1991 but divorced later in 2004, the actress was 12 years older than him. Now the actor is married to a very popular and successful diva Kareena Kapoor (12 Years Age Gap). 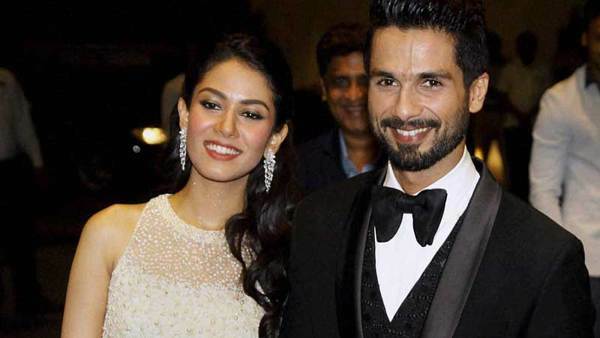 Shahid Kapoor and Mira Rajput tied the knot on July 7, 2015, when Mira was just 21 Years old while Shahid Kapoor was 34 (13 Years Age Gap). After several affairs, Shahid Kapoor celebrated an arrange marriage with Delhi girl and now they have a daughter Misha and a son Zain Kapoor. Milind Soman and Ankita Konwar got married on 22 Apr 2018 (25 Years Age Gap). India’s supermodel, international level swimmer, athlete, actor Milind Soman is highly popular among females. He first married to French actress Mylène Jampanoï in 2006 but divorced later in 2009. 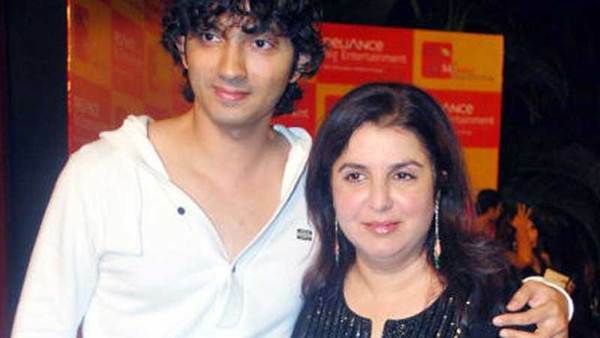 Shirish Kunder and Farah Khan are happily married since 2004 when Farah Khan was 39 while Shirish was just 31 (8 Years Age Gap). In 2008, they became parents of the triplets (Two daughters and one son). Former Miss World Aishwarya Rai broke up with Salman Khan in 2002 then started dating Vivek Oberoi threatening by Khan so he made the distance from her. In 2006 during Dhoom 2 shooting, Abhishek Bachchan fell in love with her and proposed her and they got married in 2007 when Aish was 33 and Abhi was 31 (2 Years Age Gap). 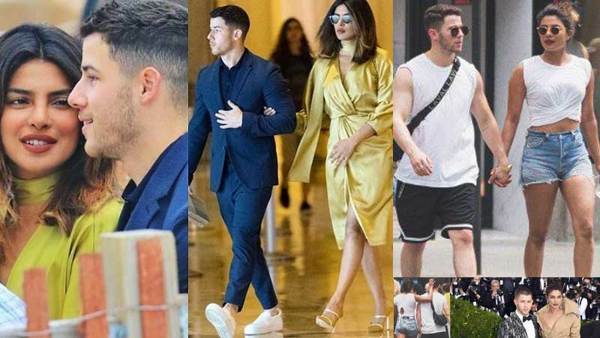 On 1st Dec 2018, Bollywood superstar Priyanka got married to American singer Nick Jonas who is just 26 while Priyanka crossed 35 on 18th Jul of 2018. These are popular Bollywood couples with a shocking age gap, reveal your favorite couple among them and ask anything related to them in comments below.